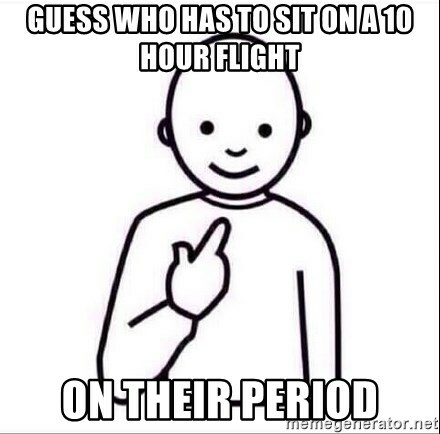 Guess who has to sit on a 10 hour flight On their period - Guess who ? Stopped herself 5 times from saying & meaning Knuck if you buck this week? Birthday is in 4 days!! 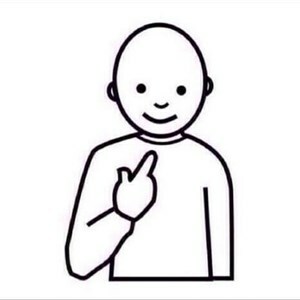 Adivinen quien tiene una arteria tapada? ?